In this last reflection about liturgies of the Triduum I would like to share with you a couple of thoughts about the timings of Easter Vigil and its use of hand-held lights. 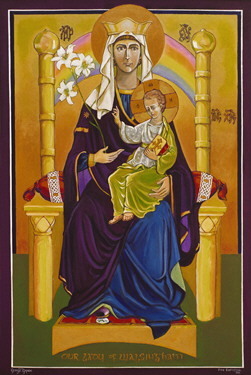 In the fourth century one of the most influential Church Fathers, St Augustine, called this liturgy ‘the mother of all vigils’ (Homily 219) both because of the central truth of faith the Vigil celebrates, and because the great solemnity with which it is conducted; even though our ceremonies could never fully make present, in all their glory, the great redeeming acts of God accomplished on this night. This is the night in which we are freed from death by the resurrection of Jesus, and this is also the night in which God first freed the people of Israel, our ancestors in the faith, from slavery. …let it mingle with the lights of heaven. 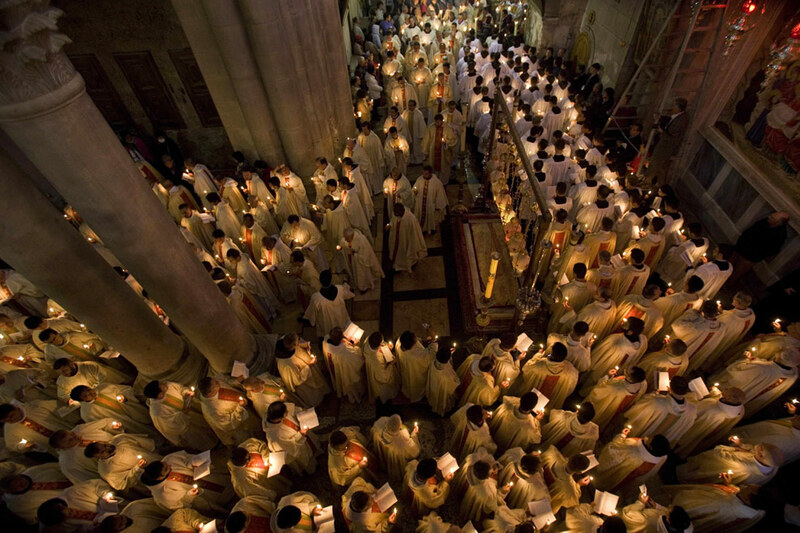 Another reason for attributing such great importance to Easter Vigil is found in its ability to sum up in one single act of worship the entire Christian experience, from our first coming to faith to our ultimate end with God. The Vigil begins with the blessing of the New Fire to light the Paschal Candle, a liturgical representation of the light of Christ in our midst; from this single flame we all light our individual candles as a symbol of the faith in Jesus Christ as a share in his own Faith. But there is a further meaning to this; while we hold our candles lit we represent the parable of the wise virgins ‘who took their lamps and went out to meet the bridegroom’ (Matthew 25:1); so, holding our lights we expect the coming of our risen Saviour. After this we move to rehearse and study the mighty deeds of God by reading his Word and proclaiming his praises. The renewal of our commitment to following Christ takes place in the Baptismal liturgy, and finally we are invited by the risen Lord to share at his table in the first Mass of Easter. This last part of the Vigil is itself a foretaste of our ultimate end – sharing at God’s banquet in heaven. 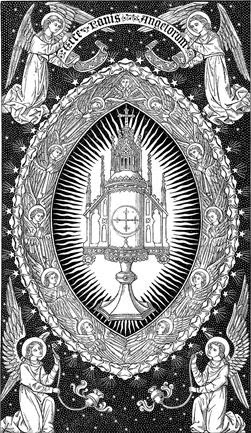 So the moment for us to put out our hand-candles only comes before the celebration of the Eucharist following what the parable says, ‘At midnight there was a shout, “Look! Here is the bridegroom!”’ (25:6). And when the ‘bridegroom came, those who were ready went in with him to the wedding’ banquet (25:10).